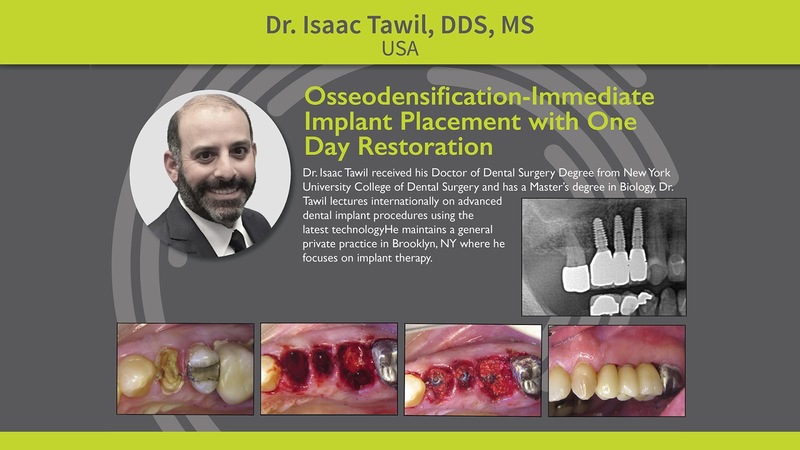 Osseodensification (OD), a nonextraction technique, was developed by Huwais in 2013 and made possible with specially designed burs to increase bone density as they expand an osteotomy. These burs combine advantages of osteotomes with the speed and tactile control of the drilling procedures. Standard drills remove and excavate bone during implant site preparation; while osteotomes preserve bone, they tend to induce fractures of the trabeculae that require long remodeling time and delayed secondary implant stability.